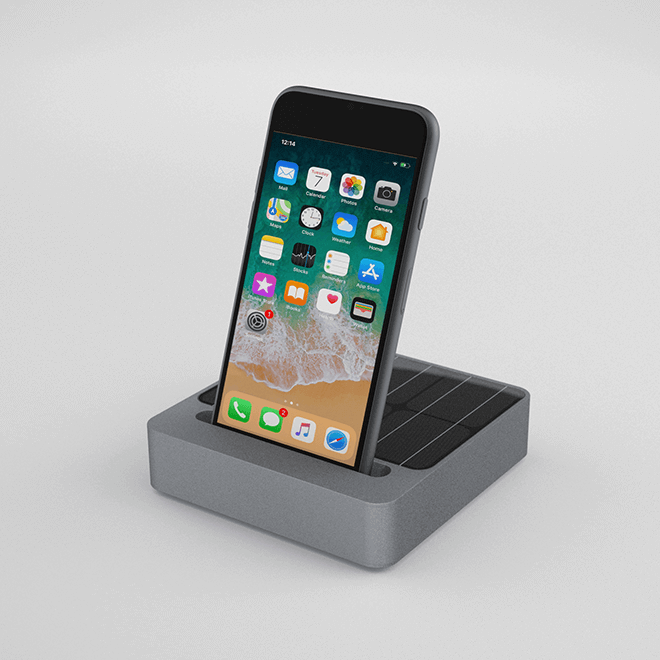 This solar power stand it’s a beautiful accessory for your desk. It’s recharging its internal battery with a solar panel or with a micro USB. It supports your smartphone and has a wireless charging enabled. You can also use it as a power bank to recharge you on the go. We are releasing it in limited numbers. Pre-order now to get yours. This solar power stand it’s a beautiful accessory for your desk. It’s recharging its internal battery with a solar panel or with a micro USB. 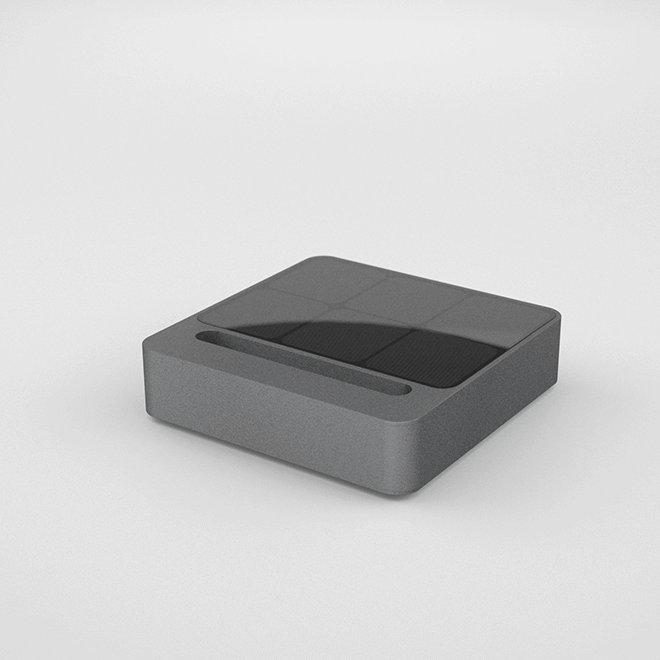 It supports your smartphone and has a wireless charging enabled. You can also use it as a power bank to recharge you on the go. We are releasing it in limited numbers. Pre-order now to get yours. 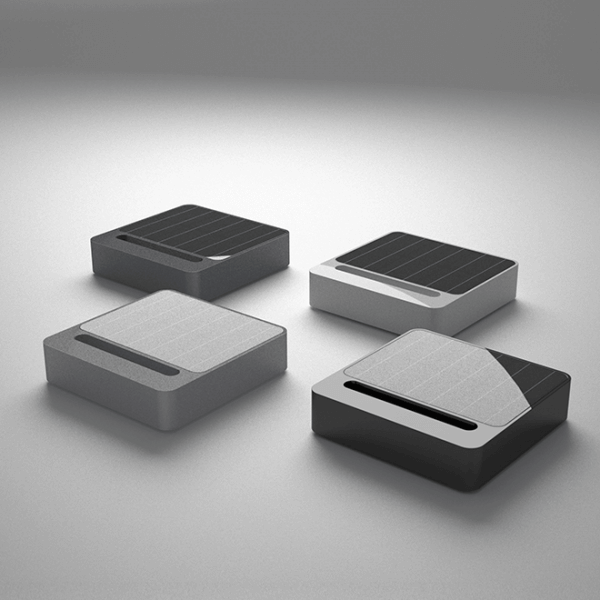 Want to share your instagrams of you with your Solar power stand? Use the #solarpowerbank hash tag.